Too lazy to hold your phone? Need your hands for something else? 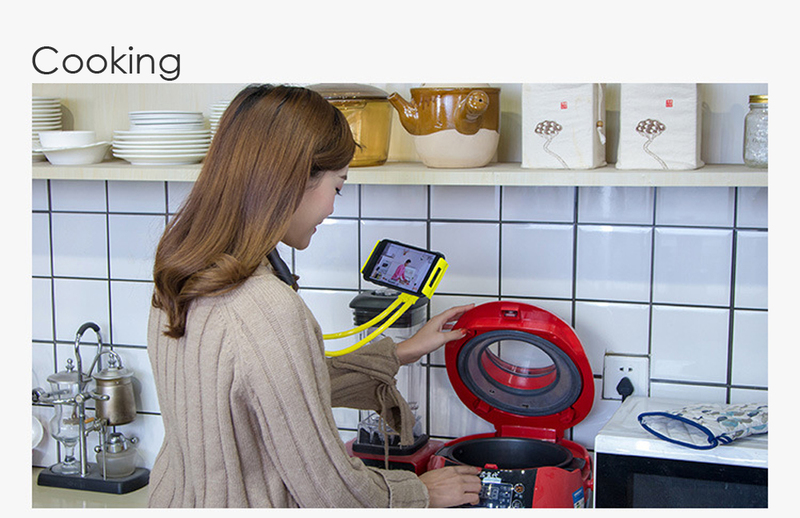 This phone bracket holds your iPhone, Samsung or Android in place, while you take a selfie or read your texts while playing your favorite musical instrument. 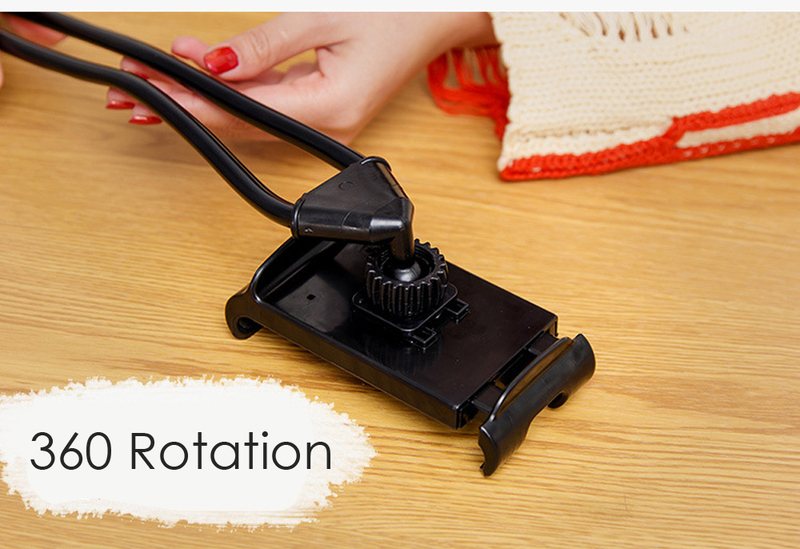 Fits loosely around your neck without discomfort, and features an adjustable mount that can bend to whatever position you require. Sit back and watch your phone, hands-free. The device is guaranteed to solve the issue of your hands getting tired holding your phone for extended periods of time. It also frees your hands to do other things like reach for a snack while you watch your favorite shows on Netflix. 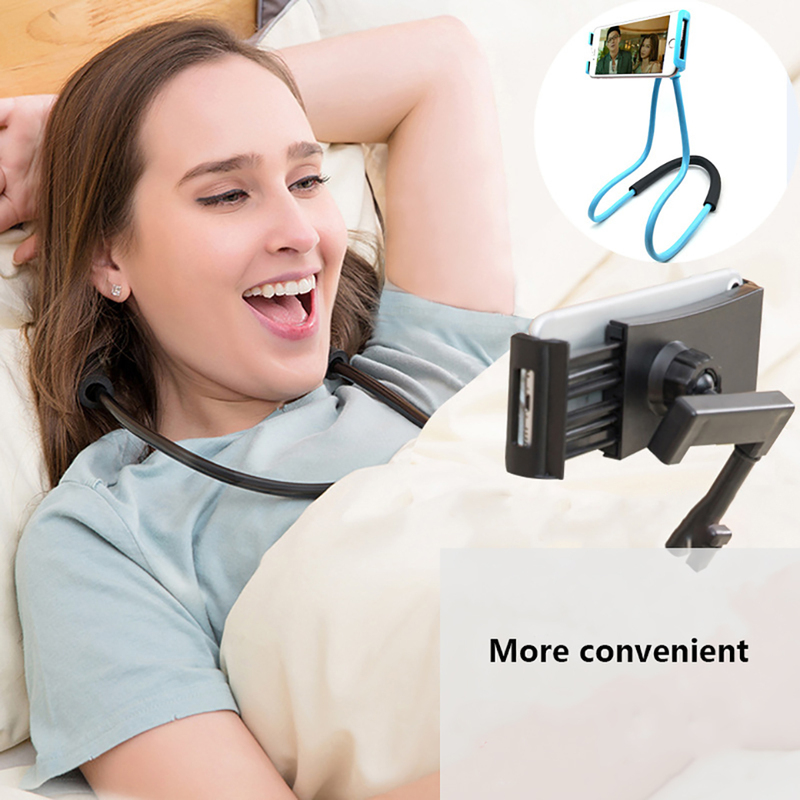 This phone holder is so versatile, it can also work as a stand or selfie stick. 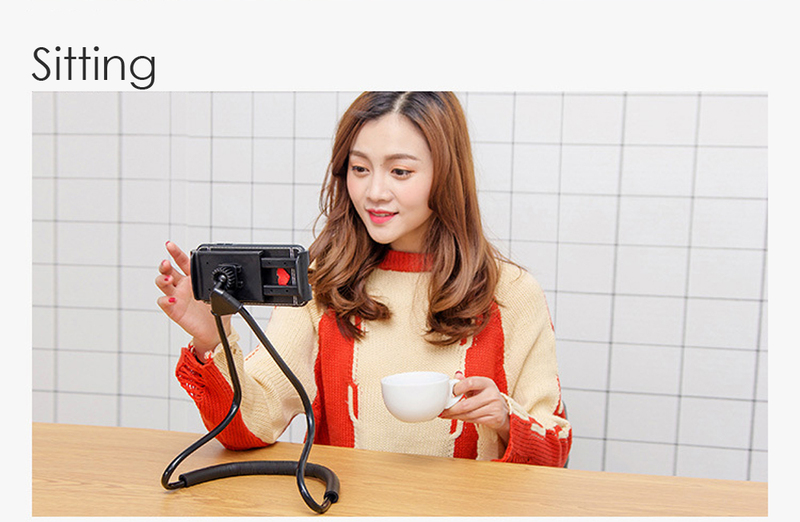 Take perfect selfies at any angle with ease!. For Samsung Galaxy S8 Plus; for Samsung S9 Plus Ect.